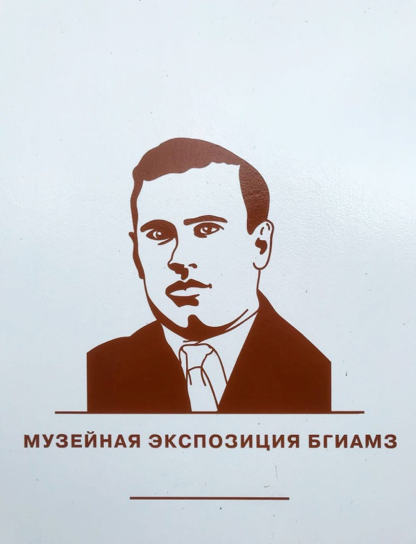 The museum dedicated to a Soviet writer of Tatar origin, Abdulla Alish (1908 – 1944), was opened on July 21, 2018. The exhibition narrates Abdulla Alish’s biography and his creative path of literature. 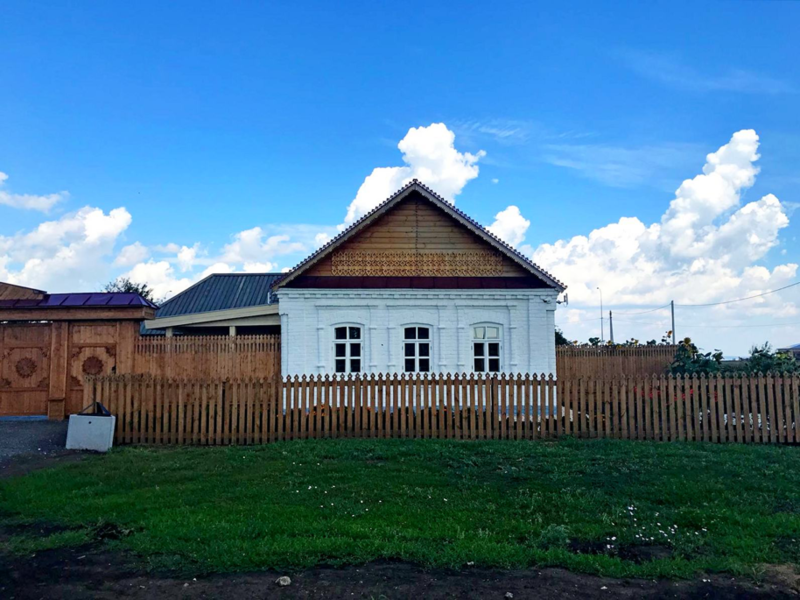 The choice of the location for the museum was not accidental: Abdullah Alish was born in the Spassky district of the Kazan province, in the village of Kayuki, which is located 60 kilometers from Bolgar. Despite his short life, he left a good number of literary works, represented by prosaic, dramatic and poetic works for children. 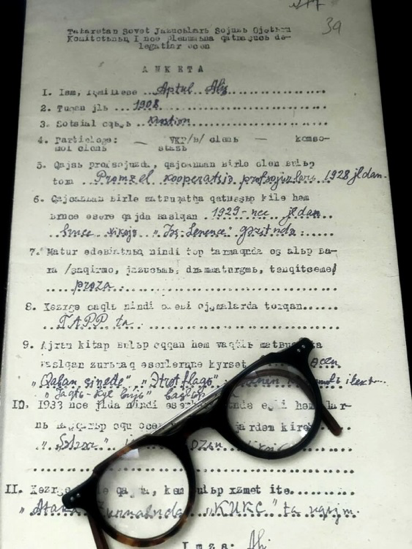 Collection for the museum was donated by the writer’s own niece, Ilsiyar Sunkisheva. 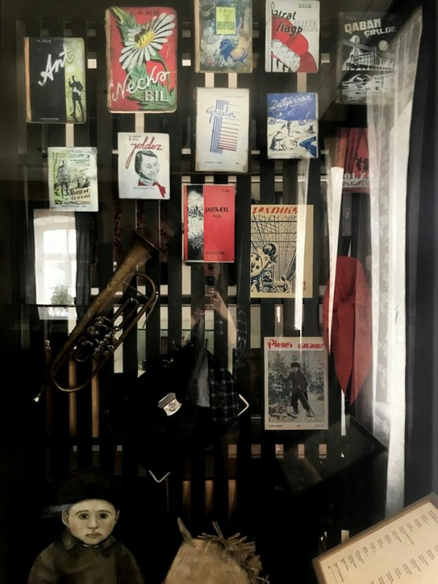 The collection of the museum includes several sections: the first section is devoted to the childhood and the youth of Abdullah, his relationship with his parents and his parent’s hobbies, which was a source of inspiration for him to develop his writing skill. The second section contains numerous publications of Abdulla and describes the flourishment of his literary work. The third section illustrates the later years of the writer’s life and his political struggle in the concentration camp. The museum exposition concludes with a leap into eternity: the visitors are presented with the history of the family of Abdulla Alish, reflected in photographs depicting his family, his ancestors and close people. This section portraits the writer’s personality and his emotional connection with the place where he was born and raised. Despite the absence of the original personal belongings of the writer, the exhibition is designed in the way that its visitors can feel the historic atmosphere of Spassky area, where Abdulla Alish spent his childhood. A very emotional letter of Abdulla Alish written to his mother from a German concentration camp in 1944 is kept in display. The first publications of the writer and a letter, which he wrote at the age of seven explaining the rules of Arabic language and describing the local river Aktai are also interesting. 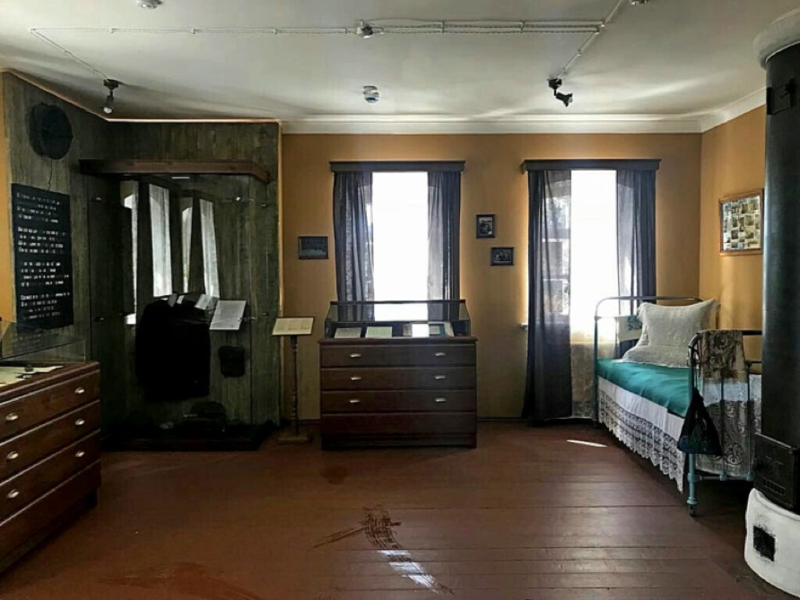 In addition to the museum collection, the museum house has local significance, since it symbolizes the everyday life of a typical Bolgar family of the 20th century. For example, in one of the sections, you can see a towel with traditional Tatar embroidery of Selge and traditional Islamic art called Shamail. Children and adults can watch informative video about the poetry and life of Abdullah Alish on a screen in the museum. Digitized collections of manuscripts will allow visitors to study the literary creation of Abdulla Alish. Adjacent to the main house, there is a wooden structure, which serves as an educational and playground space; interactive lessons for children are held there. Under the guidance of the museum educator, children get acquainted with the works of the Tatar writer and inspired by his work, they could interpret his legacy creating handicrafts and drawings. The main house and adjacent structure are the example of the 20th century typical wooden house with a simple open space-planning. This house do not have any porch and ladder, which make it accessible for people with disabilities. Very interesting place that shows a Tatar traditional house and the life of this great poet. I could feel empathy for him and other members of his family. Opening hours: Tuesday to Sunday from 8:00 to 17:00 (Monday – closed). Tickets: adults – 60 rubles, schoolchildren, students and retired – 30 rubles (payments are accepted only in cash). Services: excursions (20 rubles); photo and video-shooting (20 rubles). Special Needs: the museum is accessible for wheel-chair users.